In a community outreach program, we are proud to announce our role with the Emeril Lagasse Foundation Kitchen House and Culinary Garden. 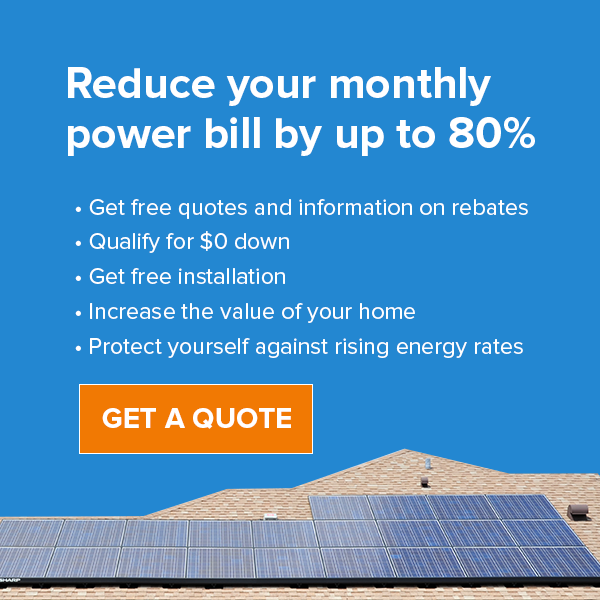 Are Utility Companies Writing Anti-Solar Legislation? This most recent election season, you may have heard about voting “no” on Amendment 1 in the November election and “yes” on Amendment 4 in the primary election. Solar Pool Heating: Does It Really Work? Solar pool heaters sound a little too good to be true, don’t they? With zero operating costs, clean power, and free pool heating, it just doesn’t seem possible that the solar pool heater would actually follow through! Superior Solar announced today that Nick Arceneaux will rejoin the company as one of its Energy Advisers this month. It's not everyday that we get amazing reviews but we work tirelessly to give stellar service to each and every one of our clients.